1973 Grand Banks 36. The last year Grand Banks their boats in wood. Very stable and good sea boat. Two time Alaska veteran, and several trips to Desolation Sound. 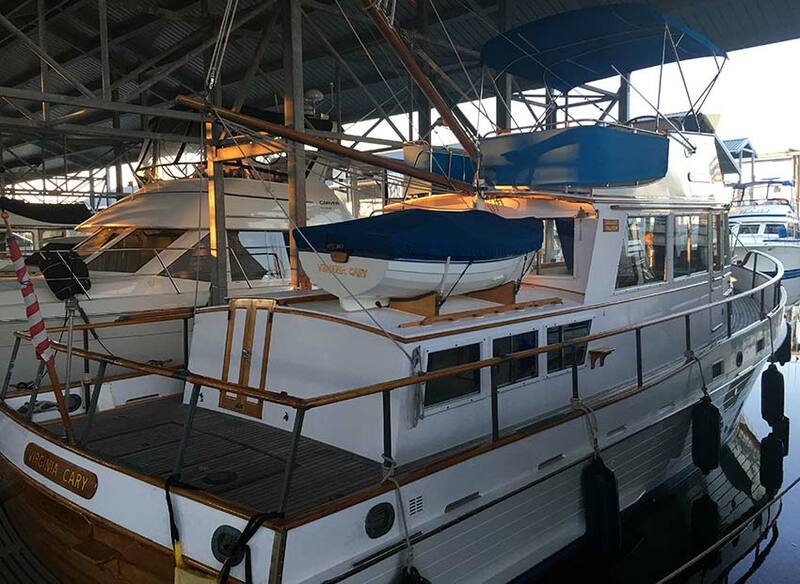 This boat has always been under cover, and has been maintained properly since day one. Excellent condition. When underway, twin Ford Lehman engines use 3 to 3.5 gallons per hour. Very frugal.